This Guide is the starting point to download and use the application. Please read it carefully before you begin using the application. Note: This product has been tested on market-release versions of operating systems and web browsers. Therefore, the product may not be fully compatible with beta-release versions of the same. IMPORTANT: Please make sure that you have the following pre-requisite software installed in your PC before you start using the application. 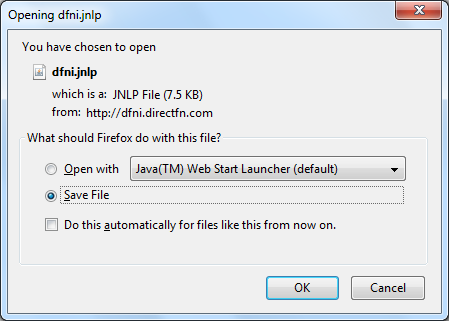 Download the Java Web Start file from the internet (figure 1). You can either choose to save it and run later or straight away open it (figure 2). Note: For Mac OS users, once you click on Click here to install, the application gets downloaded and the application icon will be displayed on the desktop. You are provided with a username and a password to log in to the application. 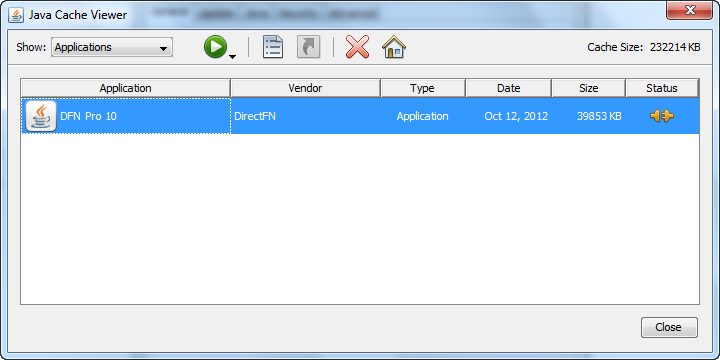 After successfully installing the application, the application icon appears on the desktop. 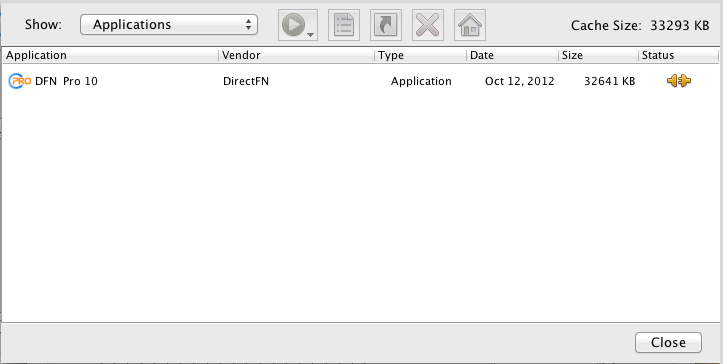 On the Desktop, double-click on the icon to open the application. The Login window will open. Optional: To save your login information, select the Remember Me check box. Click Login to connect to the server. if the icons are viewed by Category, Click Programs and click Java. if the icons are viewed by Large icons, click Java. Java Control Panel gets opened. Click View…. 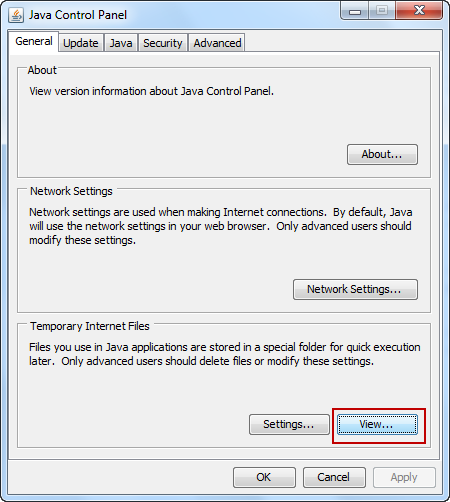 The Java Cache Viewer window opens. Select the application and click Remove Selected Items . The application gets uninstalled. Click Go and then click Utilities. 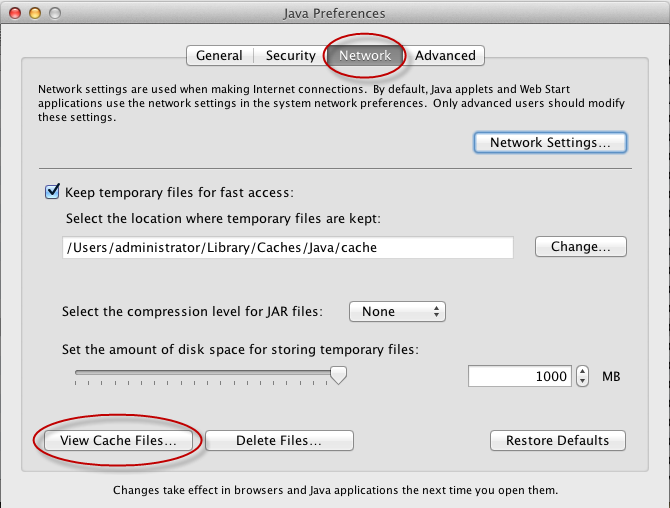 In the Java Preferences window, click the Network tab and then click View Cache Files….